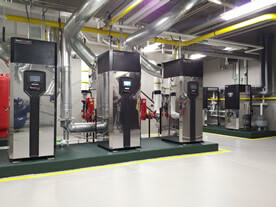 Cleaver-Brooks is a complete boiler room solutions provider that helps businesses run better every day. They develop hot water and steam generation products aimed at maximizing efficiency and reliability while minimizing emissions. 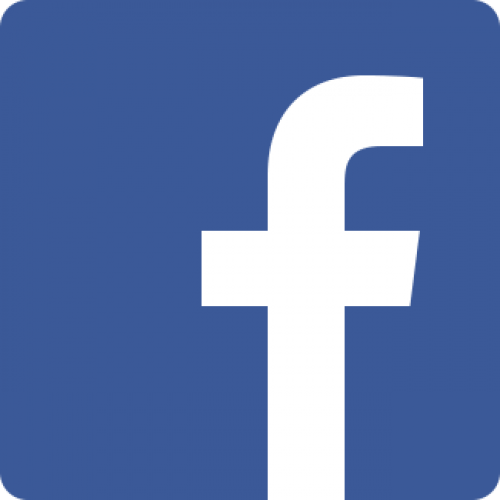 When The Blake Group decided to build a new 17,000 square foot pre-engineered metal, sales and distribution branch; they knew it would be a Net Zero building, in standing with their commitment to sustainable buildings. 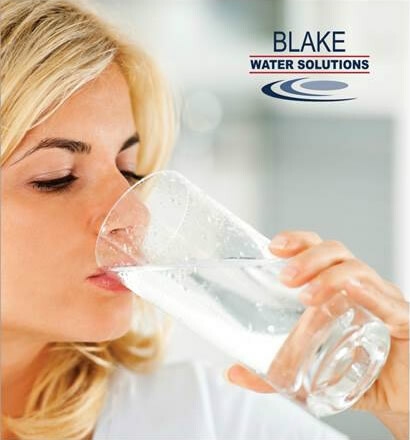 Blake Equipment is a full service manufacturers’ representative and distributor of water and thermal energy solutions. 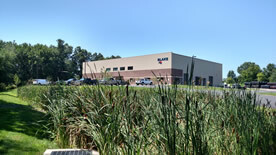 The building includes sales offices, a corporate training center, a shop and fabrication center, customer service counter area and a warehouse. Planning and staging of materials along with a solid gameplan resulted in modernization of filter system, improvement of iron removal and reduction in maintenance costs. Job had to be accomplished in 2 weeks; was done in 5 days. Replace the failing hot water system to hot water system with a high efficiency heating and domestic hot water system with high efficiency condensing boiler technology. The before and after pictures of this project are impressive. 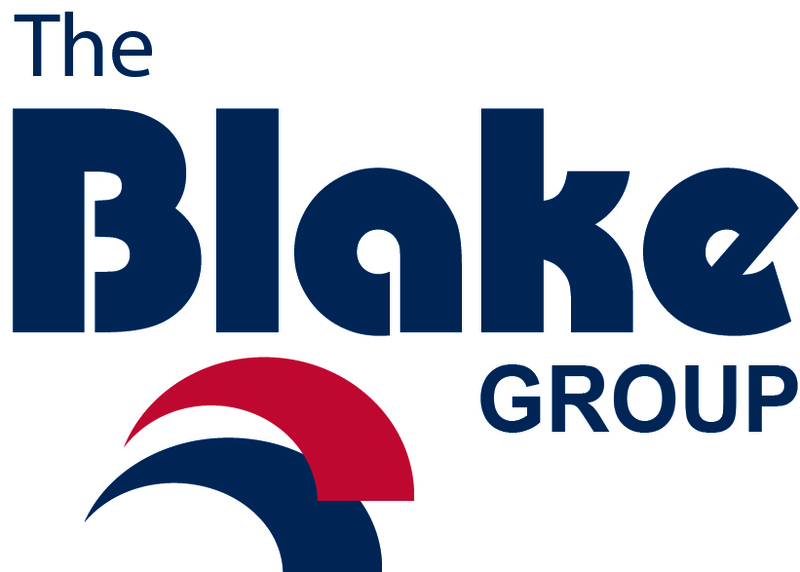 The Blake Group is growing. We are always looking for people who share our values fo Teamwork, Integrity, Innovation and Excellence to join our team. 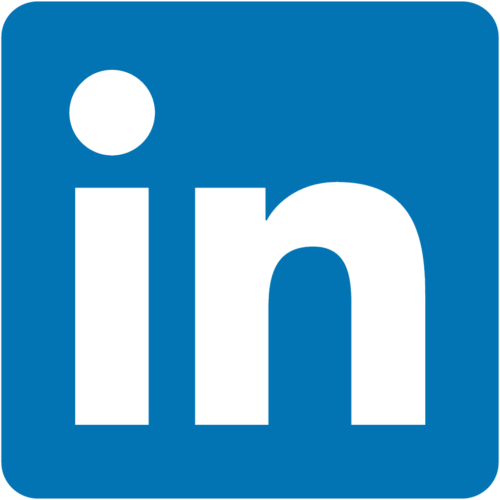 We invite you to review our open position and apply to those that match your experience and employment objectives. Welcome to the BWS whole house City Softener for removal of hardness and chlorine from town and city water. The MediaGaurd insert removes chlorine from thewater before it filters through thehardness reducing resin. The MediaGuard and resin backwash simultaneously and each can be replaced, rather than replacing entire unit when either media is spent. 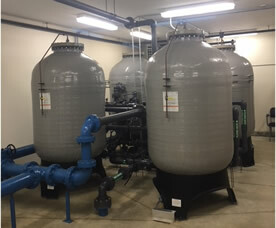 The Camus VTech is a dedicated commercial/light industrial hot water system. For more information, contact your local Blake Equipment Sales Representative or contact us. When there's a need to heat, treat, move, store, enjoy or protect water & energy resources for the future, Blake provides solutions.